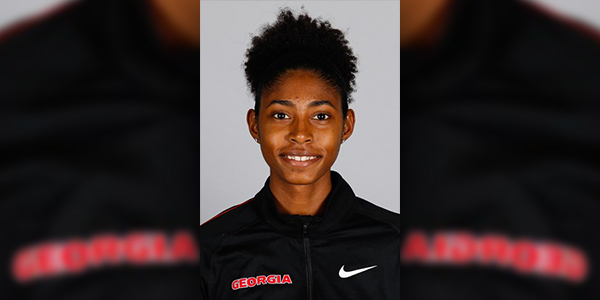 Bermuda’s Sakari Famous represented the University of Georgia Women’s Track & Field in her first ever Collegiate Indoors Meet at the UAB Blazer Invitational in the CrossPlex facility in Birmingham, Alabama. Famous, a multiple time Carifta medalist, cleared 1.77m on her second attempt to finish the Women’s High Jump in 2nd place, with her leap also serving to break the National Indoor Women’s High Jump Record that was previously held by Latroya Darrell at a height of 1.72m. I predict a medal at the 2024 or 2028 Olympics for this young star!